Kerry Writers’ Museum hosts a varied programme of cultural events on a year round basis. 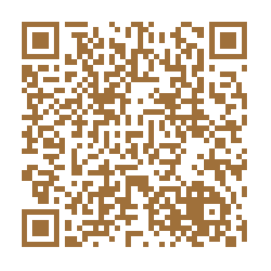 Events are regularly updated as they occur and appear on our home page. 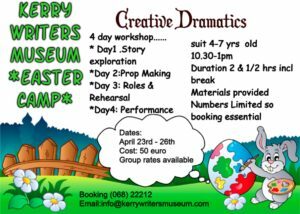 Our Creative Dramatics Easter Camp at Kerry Writers’ Museum takes place from Tuesday April 23rd to Friday April 26th from 10.30 am to 1 pm. Suitable for children aged 4 to 7 years, each day of our camp will feature an aspect of creativity from story telling to performance. We will help you create a story using your imagination. For example, you can be the superhero saving the world or you can be the ring leader at the circus. The skies the limit! From the story you have created we will help you make props which will be the setting for your performance. For instance, from ordinary objects you can create castles and skyscrapers! Okay, now it is time to bring your story to life. We will teach you how to bring your work to the stage. You will learn how to create and perform your story’s characters and scenes. Now that all the hard work is done, you will perform your story in front of family and friends. 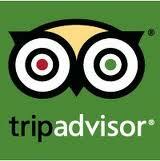 Don’t be scared, we will be on hand should you forget your lines! Our Creative Dramatics Easter Camp is your first step to stardom. Camp Fee – €50 per child. Sibling discounts available. You must book in advance for our Creative Dramatics Easter Camp.